Happiness in the Making: Go West! 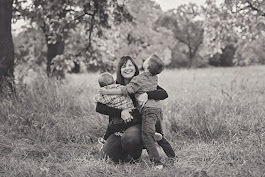 It's no secret our little family of four grapples with staying out west from time to time. 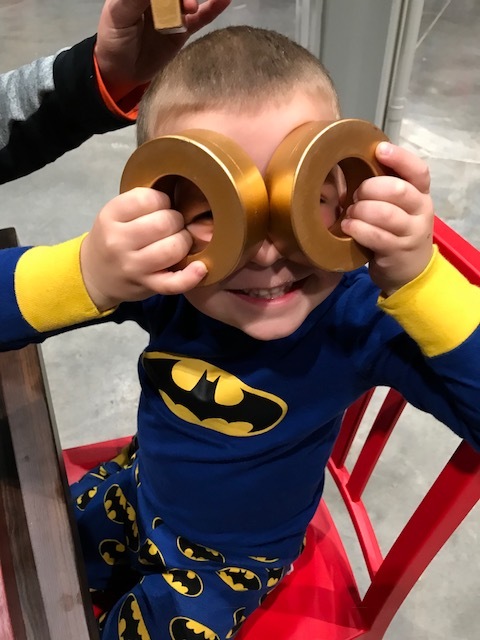 Well, make that two of us since one wouldn't fathom leaving his baseball buddies and the other's main focus is whether we have Babybel cheese in the house. While we adore the warmth and kindness of neighbors, the amazing schools, slightly more open land and the amount of house for the money, it's just so....far. 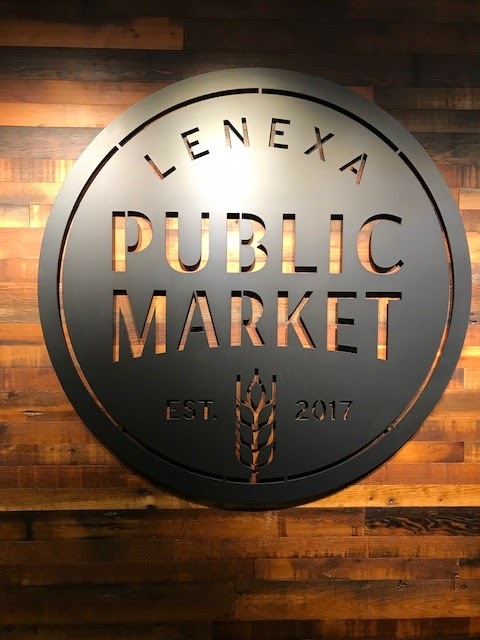 That's why when Lenexa announced they were bringing a public market near the area, we got a little giddy. Described as an open air concept with various food and retail vendors, our minds wandered to our time in San Fran, where sushi, candles, fresh bread and friendship bracelets could all be found in one good-smelling, bustling place. And while its soft opening wasn't near the scale of that, it was nice to have some of that big-city feel just 10 minutes from our house. In the wide-open space so far is a beautiful mix of fine woods, natural and more cooler elements. Bench tables line the middle, while patio lights pop in all the right corners. Several small vendors bring scents of local soaps, tasty chocolates, aromatic coffee and baked treats. Mixed in are the pizza, dumplings, barbecue and ice cream tastes. Comfortable seating is movable and includes a variety of large-scale games to be enjoyed by all. 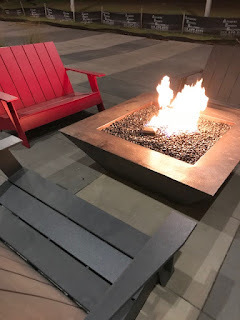 Outside dons wide-based chairs, perfect for perching by one of their lit fires or for gazing onto the green complete with a few statues holding history of Lenexa. 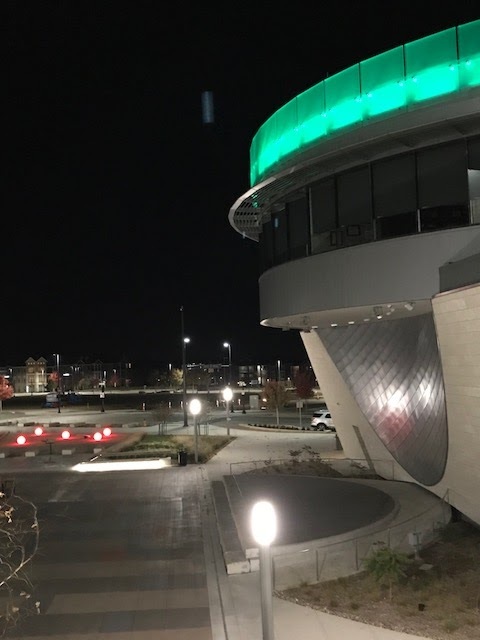 Nearby runners and swimmers are making their way around the beautiful new rec center, lined with shining silver and neon lights. Parking was easy, and all around was new housing and the promise of a soon-to-be-thriving mini downtown. Our first visit was a cold, misty Friday night, likely influencing a more minimal crowd. But for a family seeking a low-key start to the weekend, it was just right. 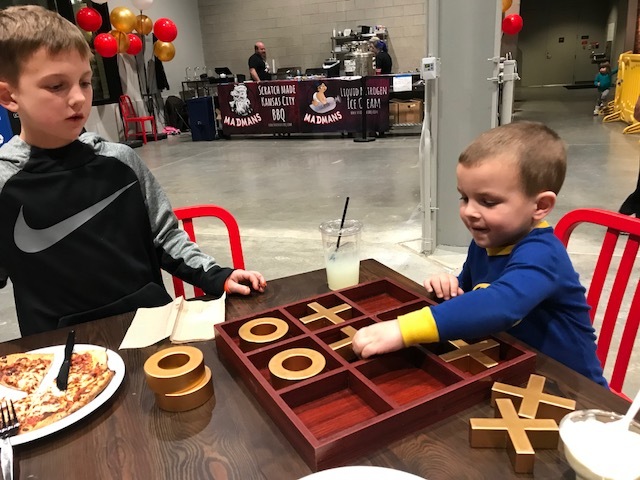 The kids enjoyed taking in the scenes and getting competitive over the table-top games. Dinner options from the main food places were just ok, with tasty dessert from Foos and Christopher Elbow making up for it. Overall we left thankful for the dollars and creative thoughts that went into breathing life out west, and the chance to try something new. We can't wait to see what it will look like in spring and summer of 2018. And if you want to come even a tad further, say K7ish, we'll welcome you!